We hold regular tastings and open days for both customers and producers; they can meet and share information - and our team can extend their knowledge; always adding to our understanding of the products and the people behind them. 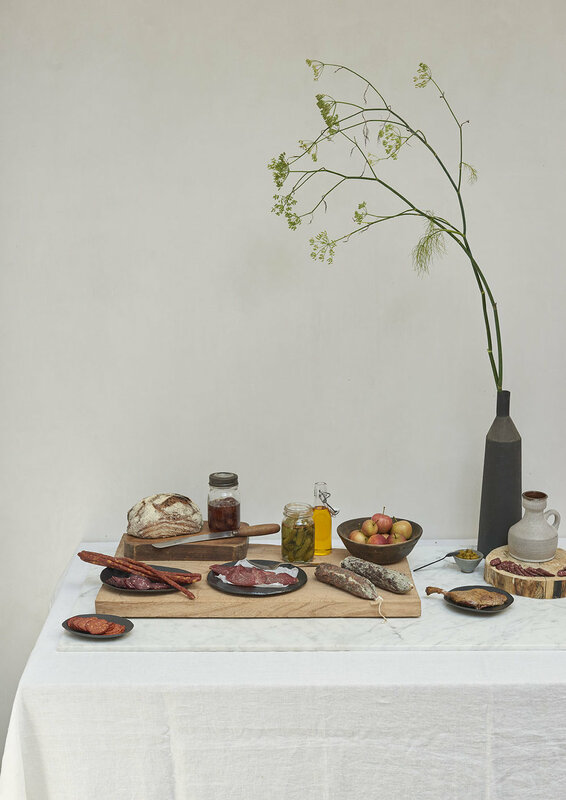 When buying from us, we can assure our customers of authenticity and ethical sourcing; from the olive grove to the bowl of marinated olives on your bar, from dairy herd to your restaurant cheese board. Our A grade BRC accreditation demonstrates our commitment to the quality of everything that we do at Harvey & Brockless. We have spent years improving and extending the reach of our delivery network. Today, with multiple sites in the UK - and a fleet of over 70 vehicles, we are able to offer nationwide, chilled daily delivery everywhere; from the Highlands of Scotland to the beaches of Cornwall. an absolute dedication to honest, authentic, remarkable food.